Thank you so much for showing interest in Peter Reynolds Photography. Data protection is of a particularly high priority for me. 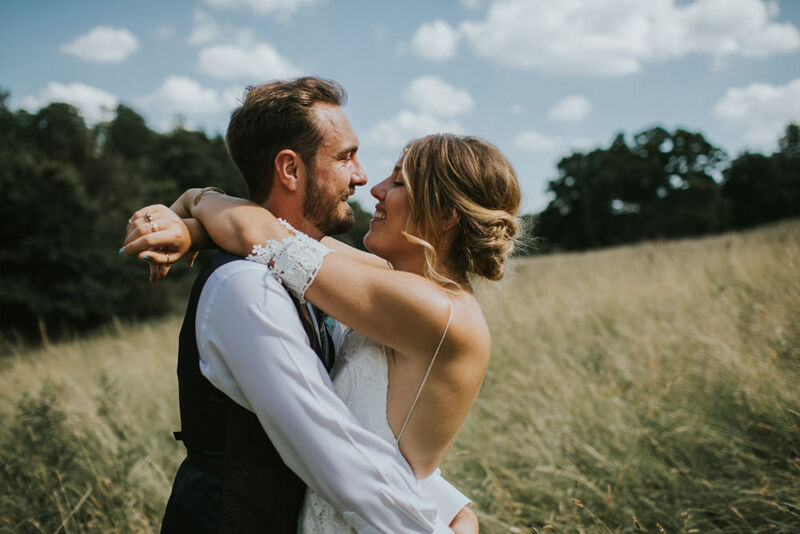 The use of the Internet pages of Peter Reynolds Photography is possible without any indication of personal data; however, if you’re wanting to submit a wedding photography submission via the websites contact page, the use of personal data will become necessary as I’m sure you can understand. The processing of personal data, such as your name, e-mail address, and telephone number of a data subject shall always be in line with the General Data Protection Regulation (GDPR), and in accordance with the country-specific data protection regulations applicable to Peter Reynolds Photography. By means of this data protection declaration, Peter Reynolds Photography would like to inform the general public of the nature, scope, and purpose of the personal data I collect and use. As the sole controller, Peter Reynolds Photography has implemented numerous technical and systematic measures to ensure the most complete protection of personal data processed through this website. However, Internet-based data transmissions may in principle have security gaps, so absolute protection may not be guaranteed. For this reason, every data subject is free to transfer personal data to us via alternative means, e.g. by telephone or in person. The website of the Peter Reynolds Photography contains information that enables a quick electronic contact for communication with myself, which also includes a general address of the so-called electronic mail (e-mail address). If a data subject contacts the controller by e-mail or via a contact form, the personal data transmitted by the data subject are automatically stored on WordPress.com which itself complies with all GDPR guidelines. Contact form data within this website is privately stored. There is no transfer of this personal data to third parties. To complete the agreement between the subject and Peter Reynolds Photography, a paper contract is sent to the subject via Royal Mail and asks for certain personal data fields to be be completed in order for Peter Reynolds Photography to fulfil the service in the best possible way. Fields include; Telephone number, address of venue, emergency contact and postal address. These contracts are stored securely in a locked building and the data is not used or transferred to any third parties. One completion of the subjects contract, the paperwork is confidentially destroyed. All subscription details are automatically stored on the Mailchimp.com email service. Before confirming subscription, Mailchimp will provide information on GDPR and the subscriber is requested to read and confirm before continuing. Peter Reynolds Photography shall process and store the personal data of the data subject only for the period necessary to achieve the purpose of storage, or as far as this is granted by the European legislator or other legislators in laws or regulations to which the controller is subject to. – the existence of the right to request from the controller rectification or erasure of personal data, or restriction of processing of personal data concerning the data subject, or to object to such processing. Each data subject shall have the right granted by the European legislator to obtain from Peter Reynolds Photography without undue delay the rectification of inaccurate personal data concerning him or her. Taking into account the purposes of the processing, the data subject shall have the right to have incomplete personal data completed, including by means of providing a supplementary statement. If one of the aforementioned reasons applies, and a data subject wishes to request the erasure of personal data stored by Peter Reynolds Photography, he or she may, at any time, contact myself. Peter Reynolds Photography shall promptly ensure that the erasure request is complied with immediately. Each data subject shall have the right granted by the European legislator to withdraw his or her consent to processing of his or her personal data at any time. If the data subject wishes to exercise the right to withdraw the consent, he or she may, at any time, contact Peter Reynolds Photography. The criteria used to determine the period of storage of personal data is the respective statutory retention period. After expiration of that period, the data is routinely deleted, as long as it is no longer necessary for the fulfillment of the contract or the initiation of a contract. We clarify that the provision of personal data is partly required by law (e.g. tax regulations) or can also result from contractual provisions (e.g. information on the contractual partner). Sometimes it may be necessary to conclude a contract that the data subject provides us with personal data, which must subsequently be processed by us. The data subject is, for example, obliged to provide us with personal data when our company signs a contract with him or her. The non-provision of the personal data would have the consequence that the contract with the data subject could not be concluded. Before personal data is provided by the data subject, the data subject must contact myself. Peter Reynolds Photography must then clarify to the data subject whether the provision of the personal data is required by law or contract or is necessary for the conclusion of the contract, whether there is an obligation to provide the personal data and the consequences of non-provision of the personal data. As a responsible company, Peter Reynolds Photography does not use automatic decision-making or profiling.